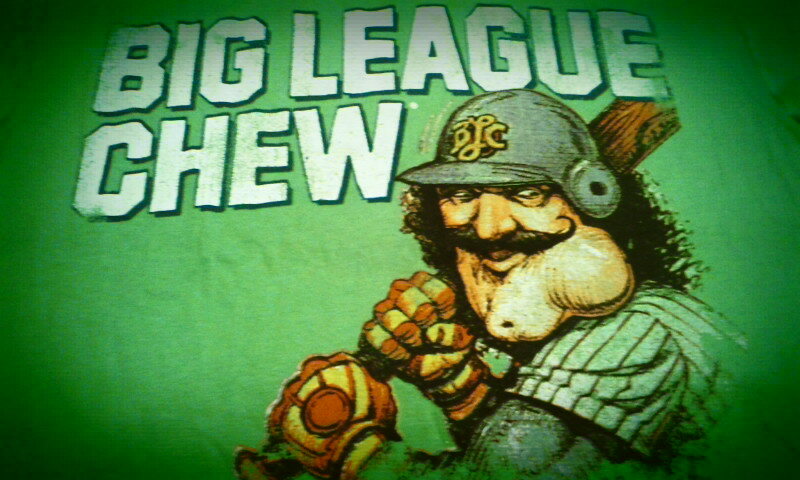 I love Big League Chew. It brings to mind all sorts of great little league baseball memories. Every guy my age that grew up playing baseball looks back fondly at Big League Chew. For those of you who are unfamiliar with this confectionery goodness, Big League Chew = shredded bubble gum, and it is packaged much like chewing tobacco. Of course, most children had no idea how chewing tobacco is packaged. I don’t recall there ever being an controversy over this great gum. All I remember was the joy of taking a massive handful of shredded gum and stuffing it into my mouth. Sure my mouth may have looked like I had a hunk of tobacco in there like this guy below, but I wasn’t thinking of that. All I knew was that I had a lot of gum in my mouth, and I thought I could hit one over the fence as a result. 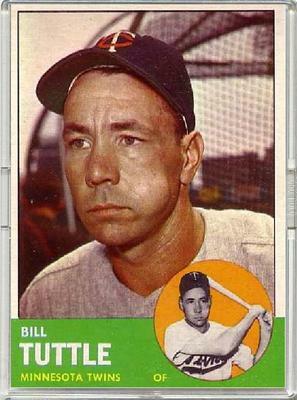 I can honestly say that my use of Big League Chew never influenced me towards chewing tobacco in later life. Big League Chew did not make tobacco seem cool. 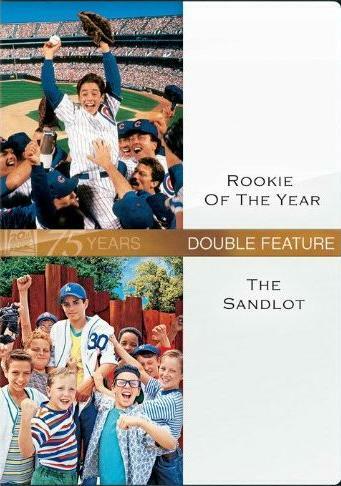 Plus, I grew up in the generation of boys that loved The Sandlot and Rookie of the Year, and both of these films illustrated the disgusting nature of tobacco (e.g., remember those boys from the Sandlot trying tobacco at the fair and vomiting all over the place?). I’m feeling some major early 90s baseball nostalgia today. Oh to be able to have a wad of Big League Chew, watch Ryne Sandberg in his prime, and challenge some rich kid to sandlot baseball. « I Killed Google…my bad.